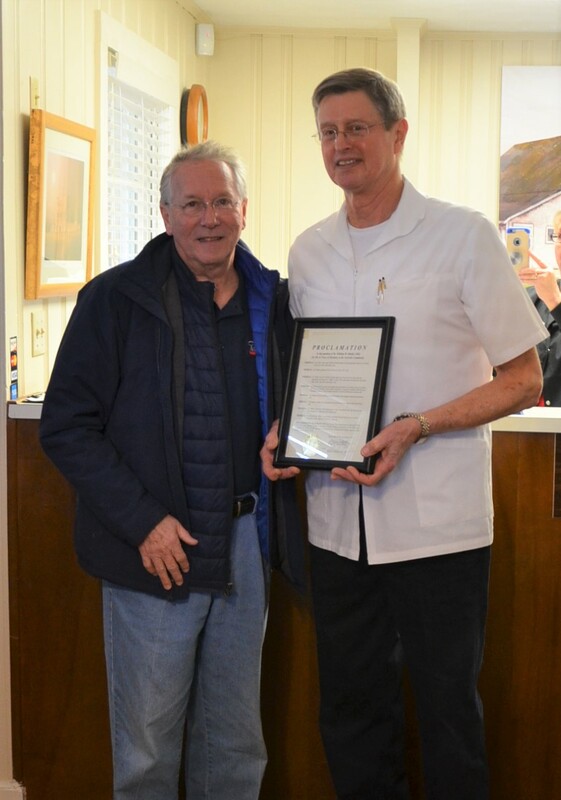 On Wednesday, January 30th Mayor Tommy Allegood and Alderman Brett North presented a proclamation to Dr. William Hinkle for his 43 years of service in Acworth. 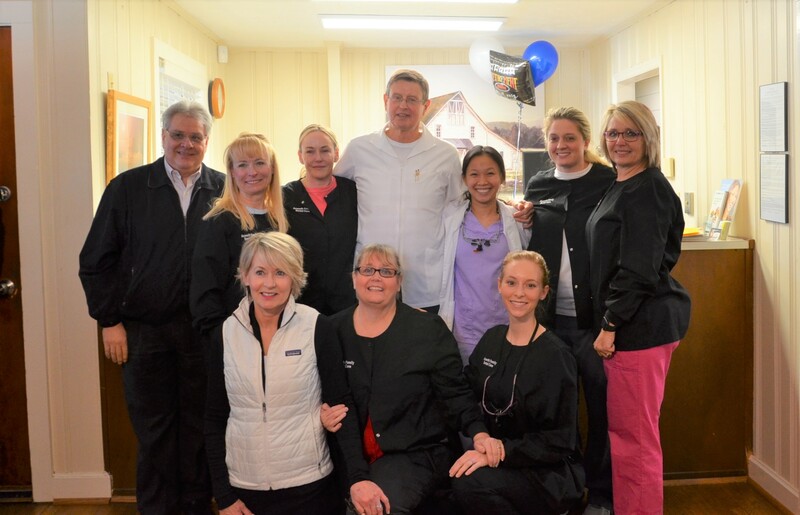 Dr Hinkle began his dental practice in Acworth in 1975 after graduating from Emory and serving in the United States Air Force. He has worked with the Paulding County Health Department, overseen students of the Devereux Foundation, and served on the first Acworth Downtown Development Authority board. Today we celebrate Dr. Hinkle's retirement and wish him the best in all things to come!